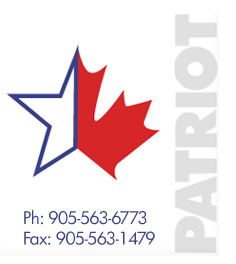 Patriot is committed to give its valued customers old time service and personal attention. We look forward to showing you why our products are the best value for your budget. For anything related to flags, banners, flag poles, signs, granite benches, golf tee signs, and golf yardage markers, Patriot is a one-stop destination! © 2010 www.partriotenterprises.com All Rights Reserved.